The tools for mass information, or the "media," are the so-called "fourth estate." The media is what gives people explanation about what is going on. How people understand the processes in a certain country, how they evaluate them, how they react to them—all that is largely in the hands of newspapers, radio, and television. The media is among the most influential powers in the world, and it is by no chance that a special domain is dedicated to it. Every media, whether it is print, electronic, social, or TV, may take advantage of the .media domain in order to position itself better on the Internet. 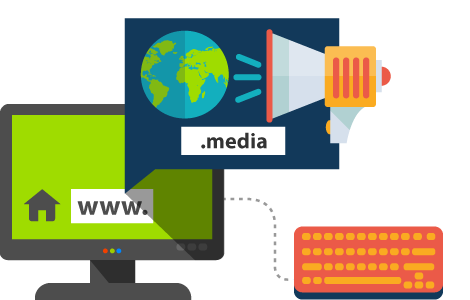 Register your .media domain and be closer to your readers.